More time is ALWAYS a good thing – almost. This month I made photography low on the priority list. It probably wont win any awards for “best story” or most imaginative, but it is a testimony of how much creative power lives just under the surface. My kids remind me of it constantly – the power of imagination – when you are willing to let go of the “rules” are engage an idea fully. I hope these pictures are as much fun for you as they are for me. If you have been following along on my monthly project July should prove to be a bit better on the “open spaces front” I still plan to include some of my ideas for wide open spaces, but I will have to save that for next month. For now. 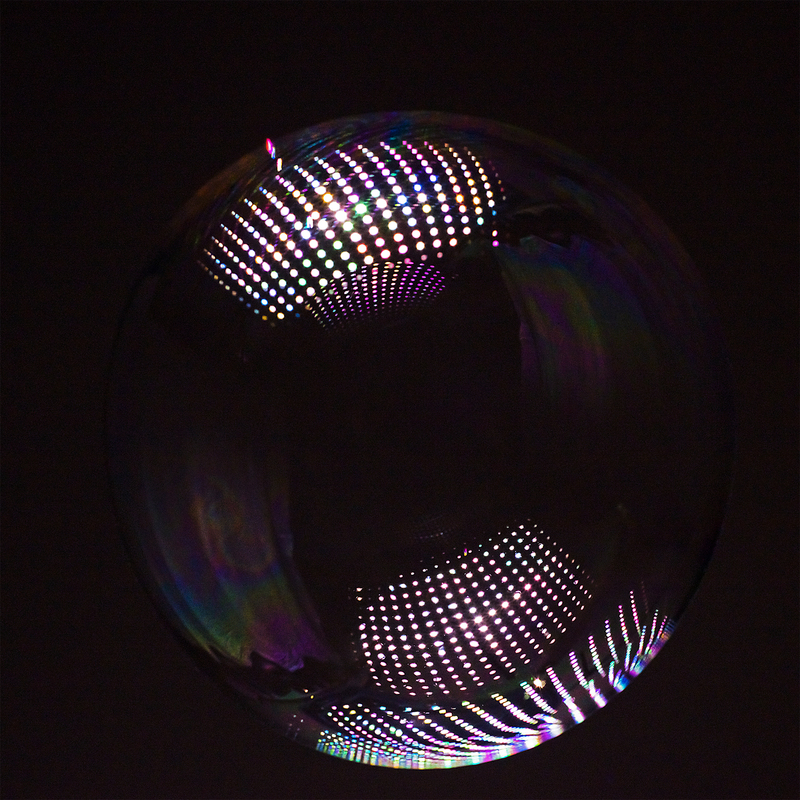 Enjoy some bubbles with some even more fun lighting. 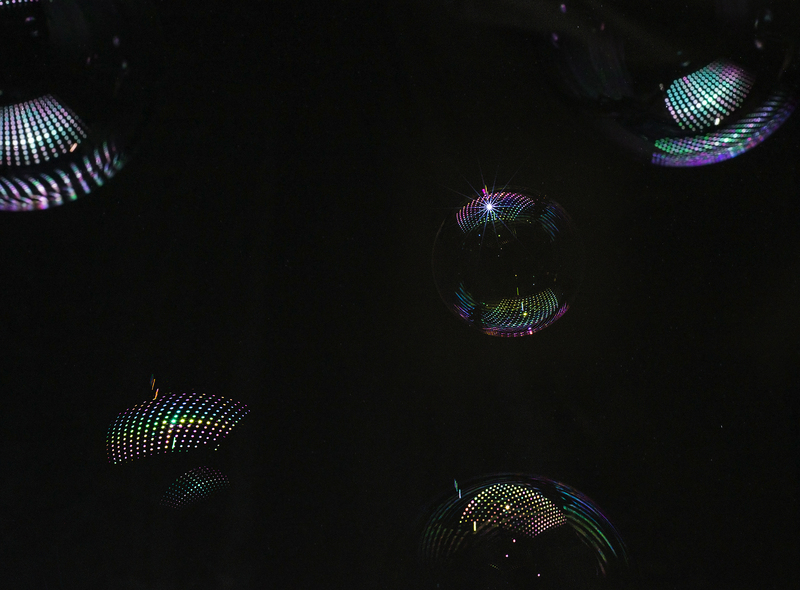 This entry was posted in 2014 Photo Project, Photos and tagged 2014 photo project, bubbles, lighting, photo, photography, photos, speedlight. Bookmark the permalink.